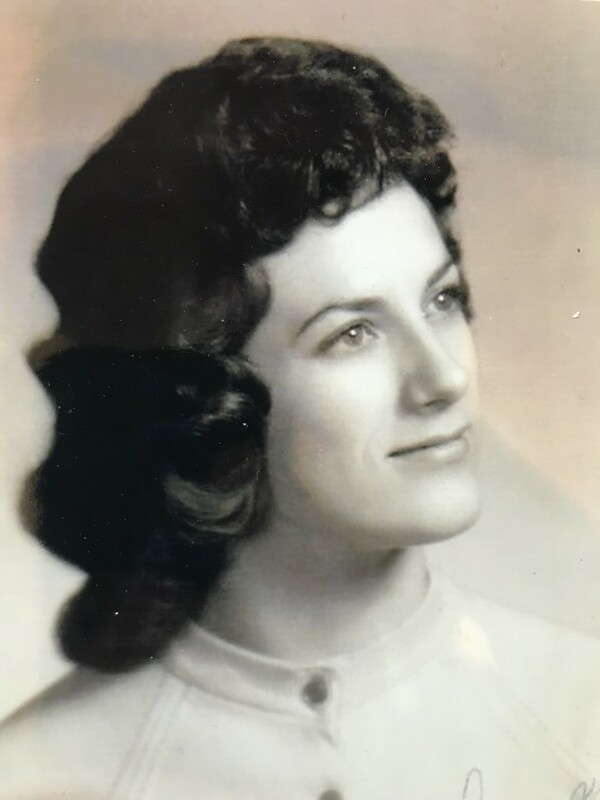 Longmont, CO - Ada Marie Smith (75) A resident of Longmont CO for 40 years passed away on October 24, 2018. Ada Marie was born October 17, 1943 in International Falls, Minnesota and she was always proud to call herself a Minnesotan! She moved from International Falls to Denver Colorado at the age of 22 to join up with a childhood friend, with bigger future plans to move on to California. Fortunately her lifelong boyfriend and husband of 53 years got in the way (Warren). Ada Marie was the worlds best wife, mother, homemaker, grandmother, and business woman. She truly enjoyed her many friendships and all of the deep conversations. She was a problem solver and a counselor to many, and loved getting to know people. If you were ever a guest in our home, you were hugged and treated as family. But her biggest passion in life was sharing the love of the Lord Jesus Christ. She was a good and faithful servant and is now enjoying her reward in heaven. Ada Marie was survived by her husband Warren Lee Smith, three children Steffani Besch, Darren Smith, and Michael Smith. She is also survived by seven grandchildren, Zach Besch, Tyler Besch, Derek Besch, Taylin Smith, Tyson Smith, Riley Smith, and Megan Smith. Ada Marie will be deeply missed by her family and friends! The Funeral will be held at 10am on Tuesday, October 30th, 2018 at New Creation Church 737 Bross St., Longmont, CO 80501Followed by a burial at Foothills Gardens Cemetery.